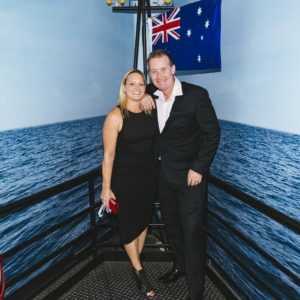 As I put pen to paper, to celebrate 20 years in business, it dawns on me, this anniversary isn’t just about the business, it’s all about the people. 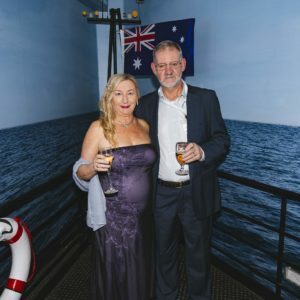 By Steve Shirlaw. 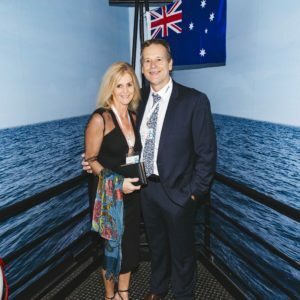 What I’ve discovered, after 20 years in my own business, is the longer you work, the more teams you train, develop and employ, the more clients you engage, the harder your business gets. 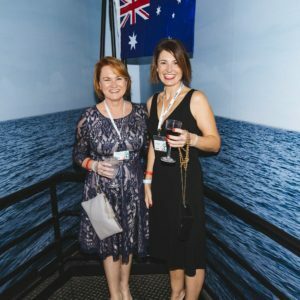 And then you realise, business isn’t about sales at all, it’s always about people. 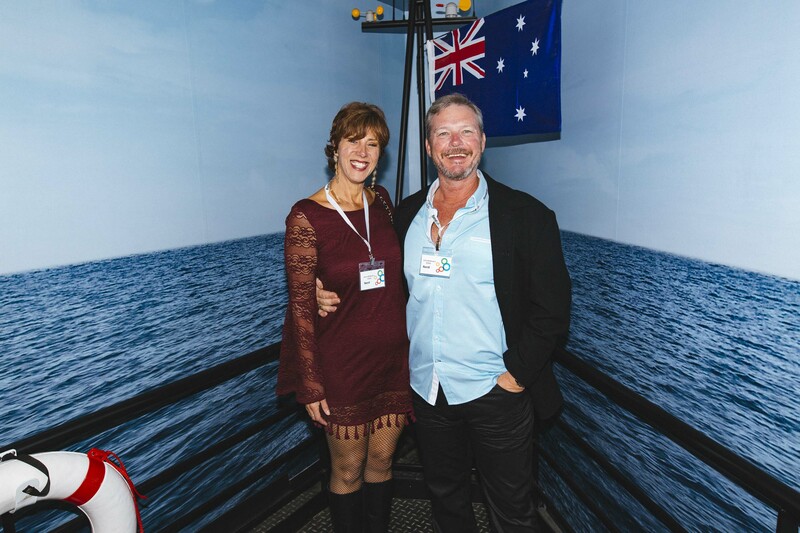 And when you make people your focus, you really find the magic in your business. 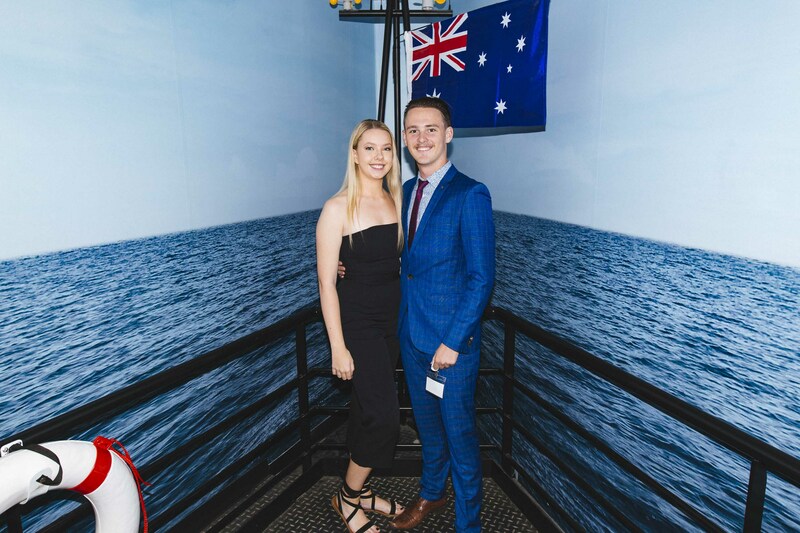 Somehow, we pulled it off. 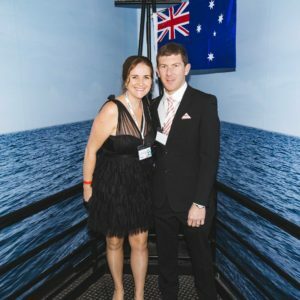 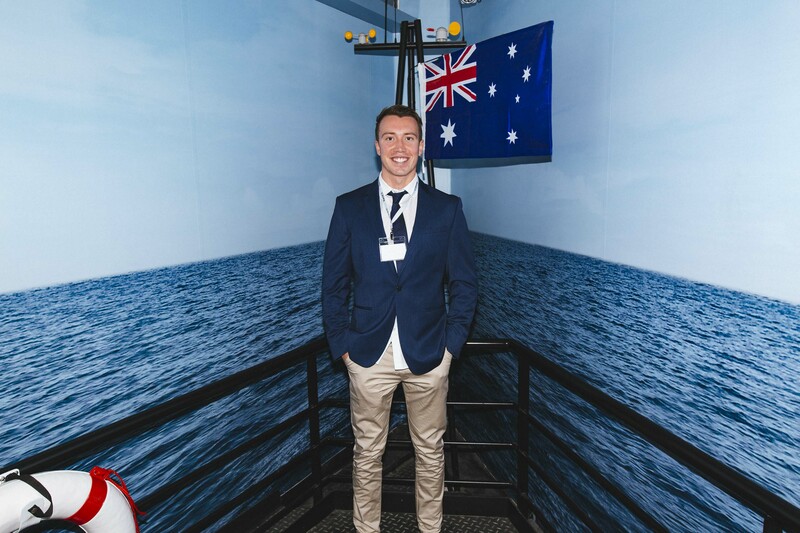 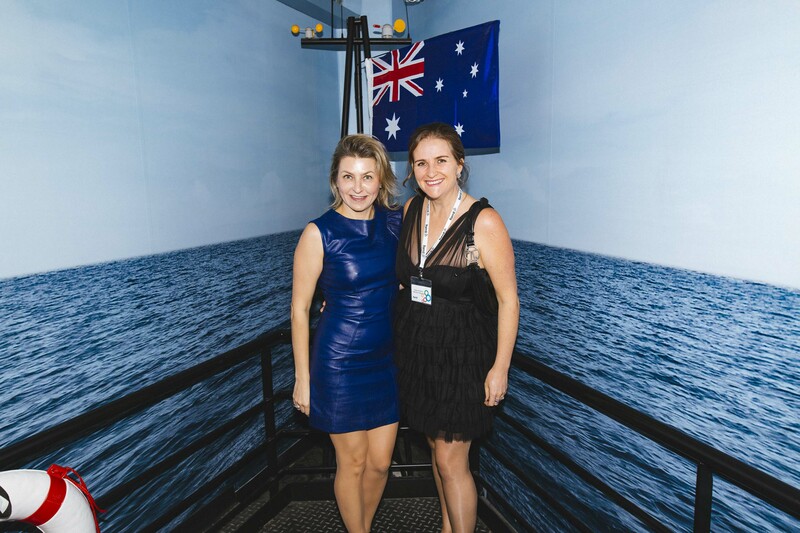 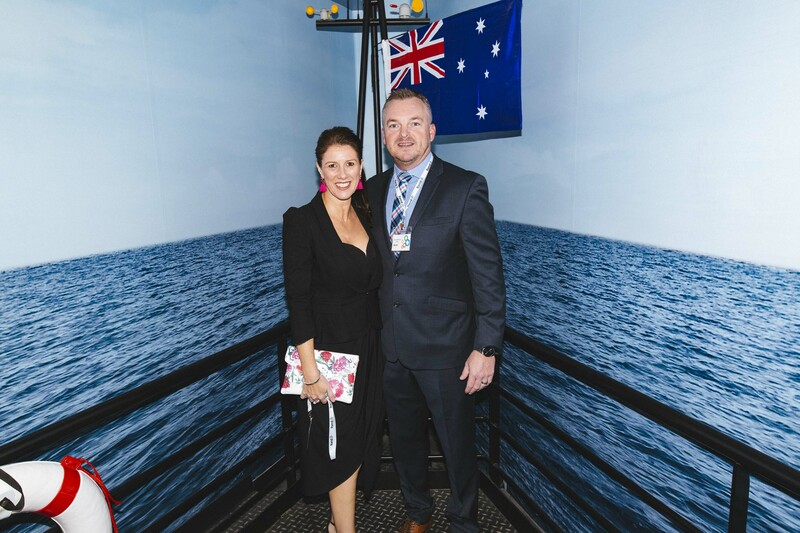 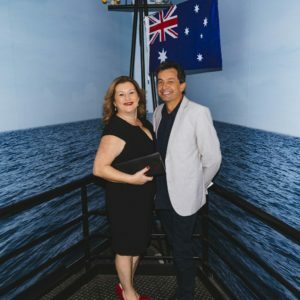 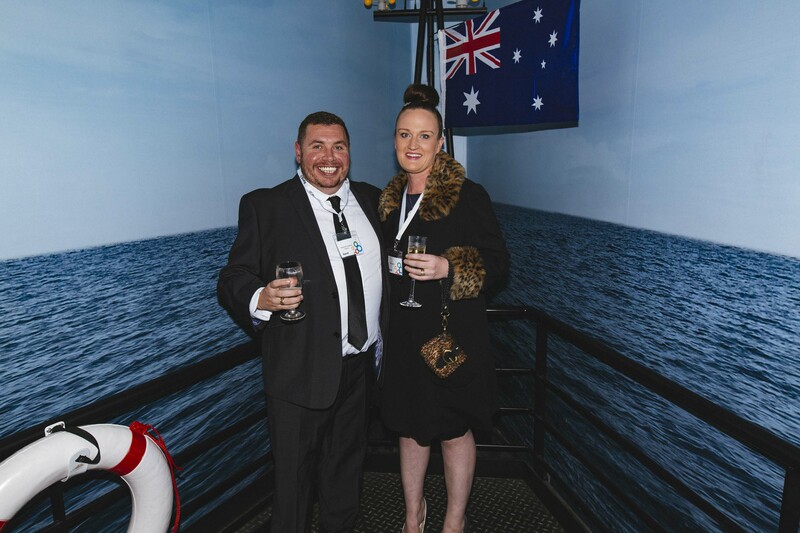 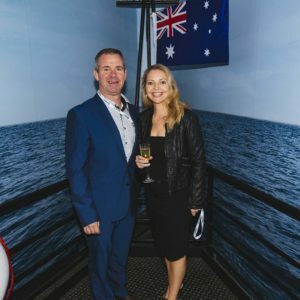 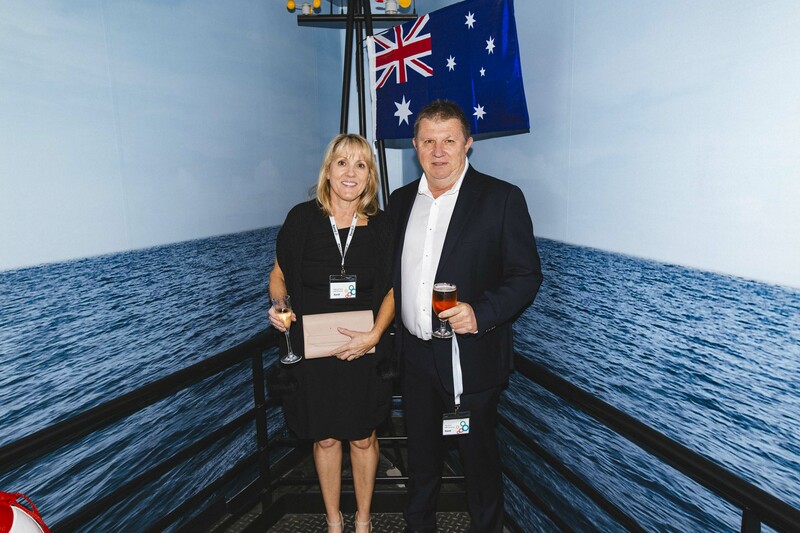 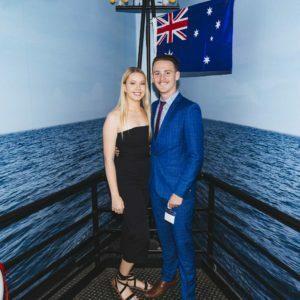 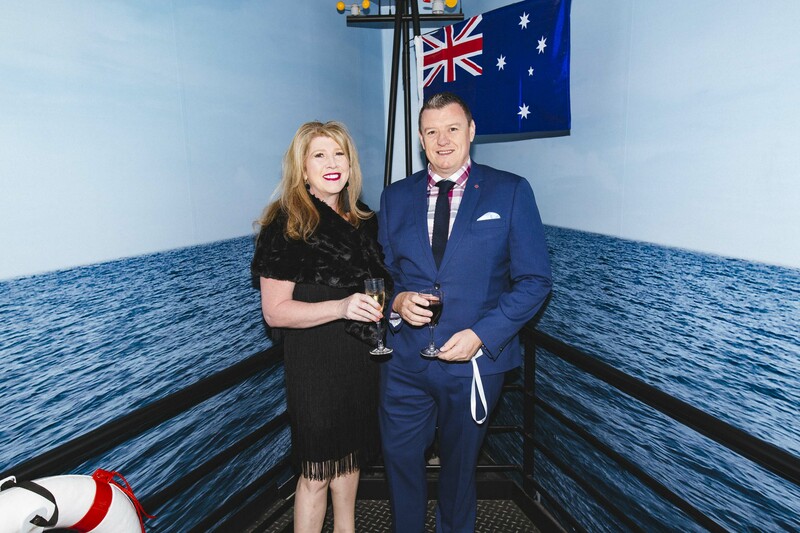 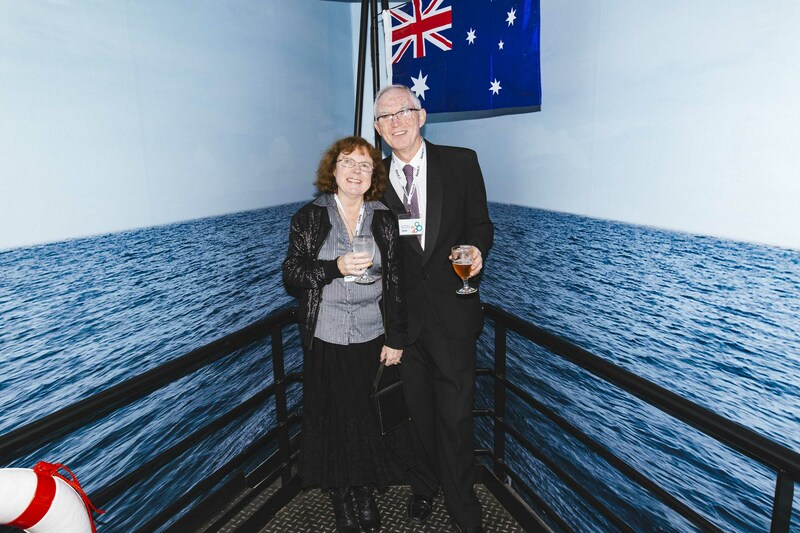 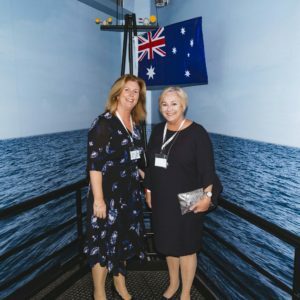 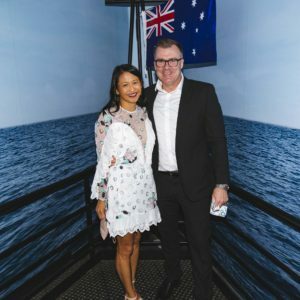 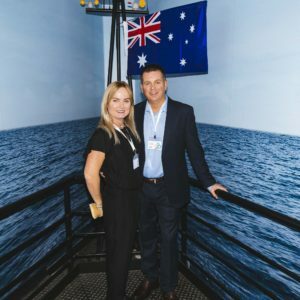 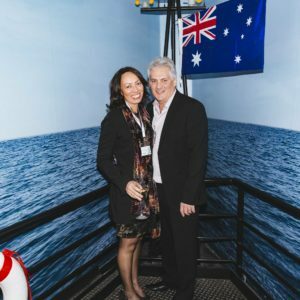 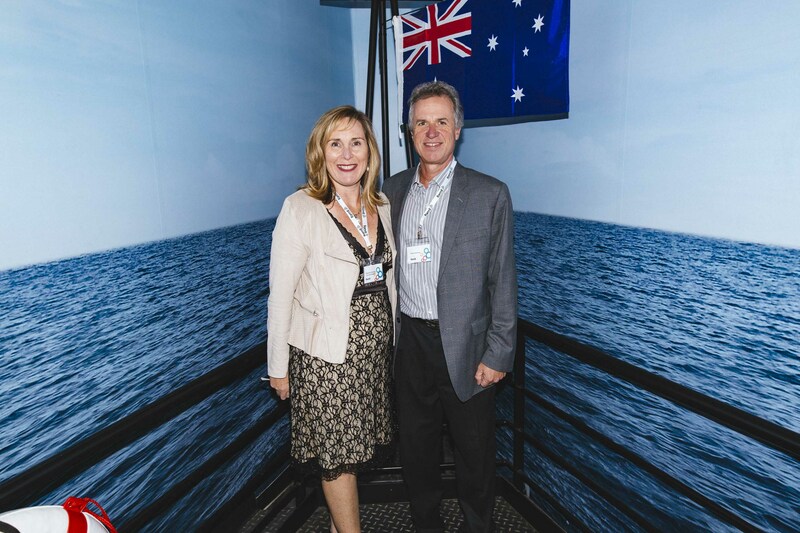 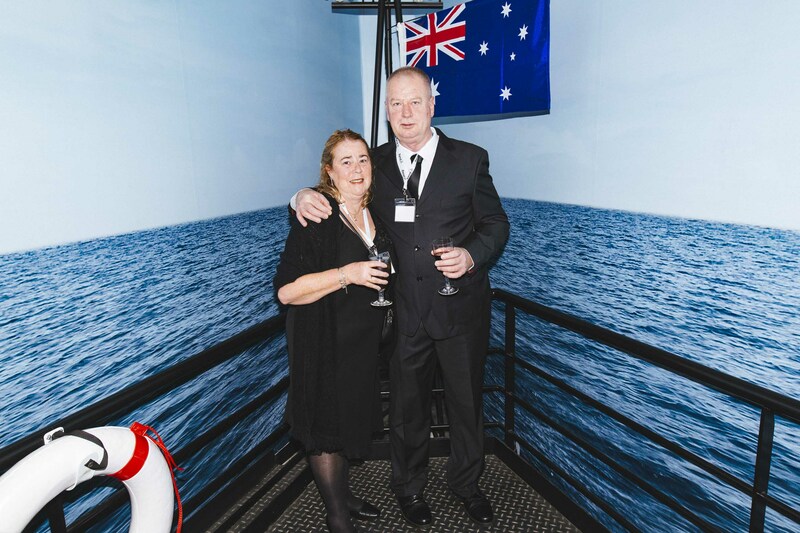 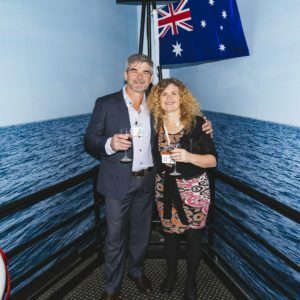 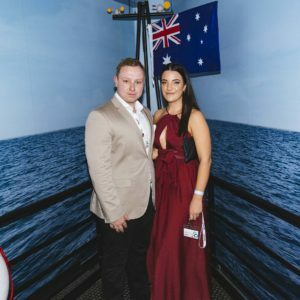 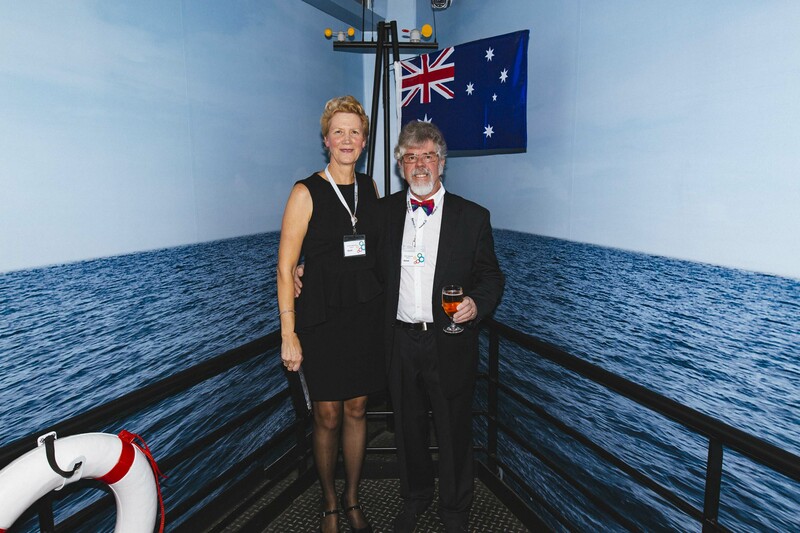 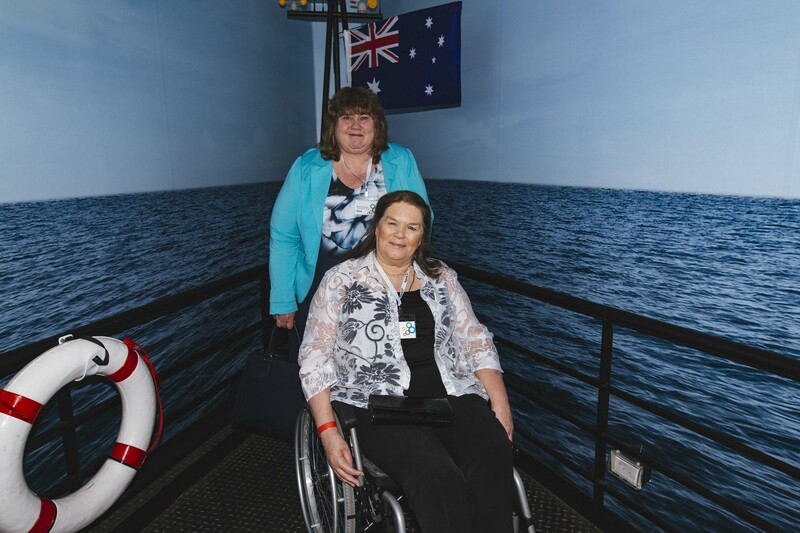 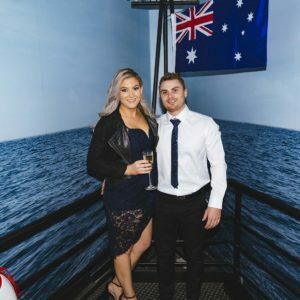 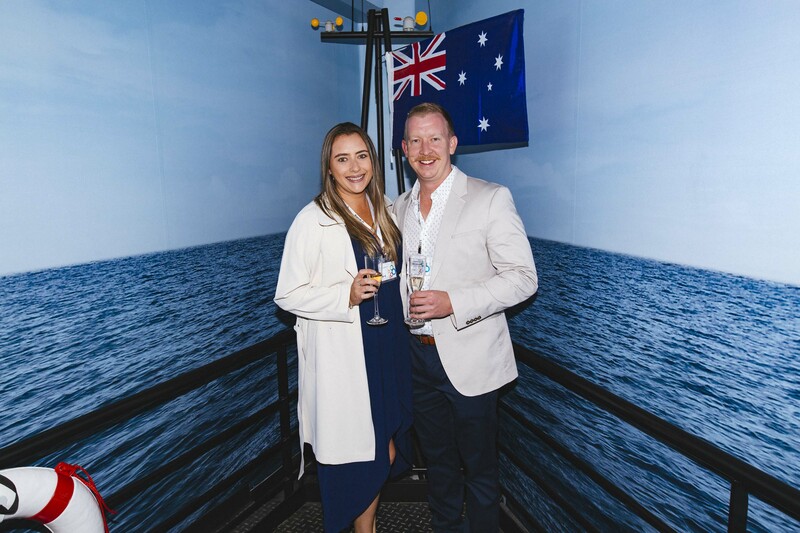 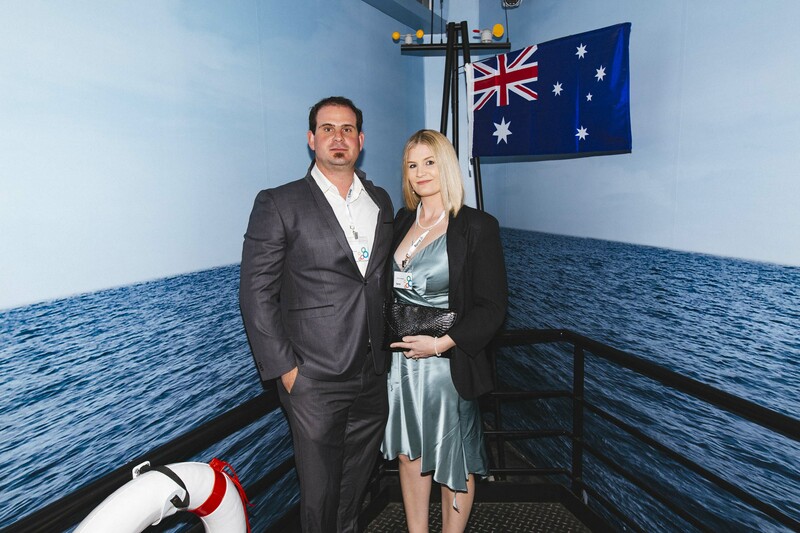 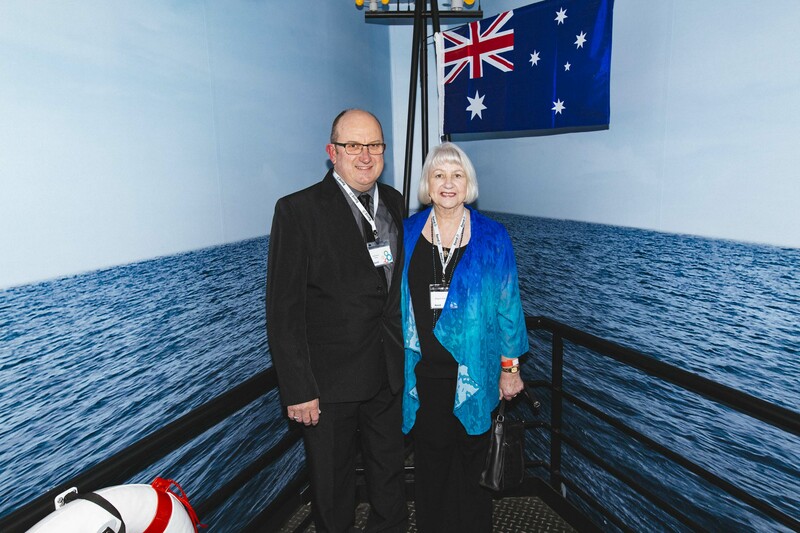 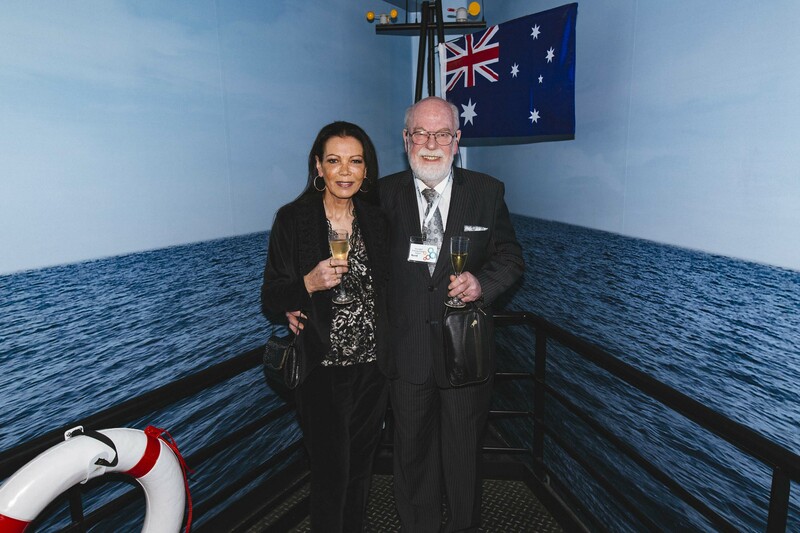 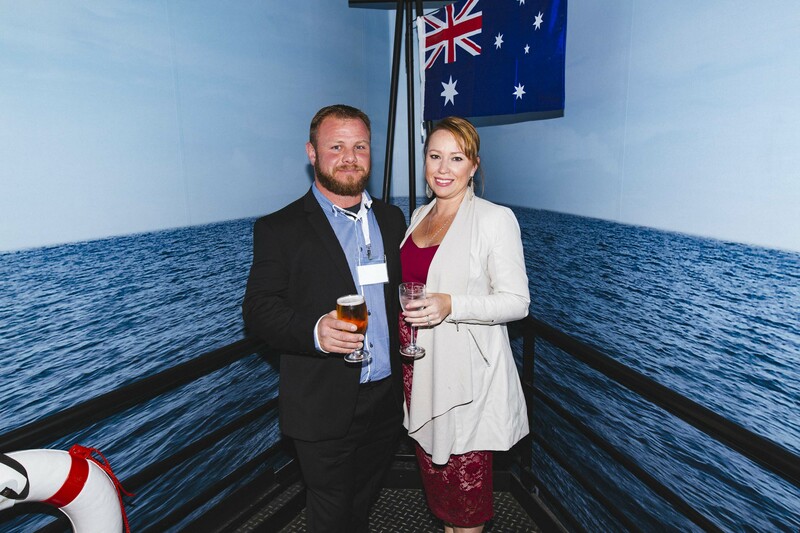 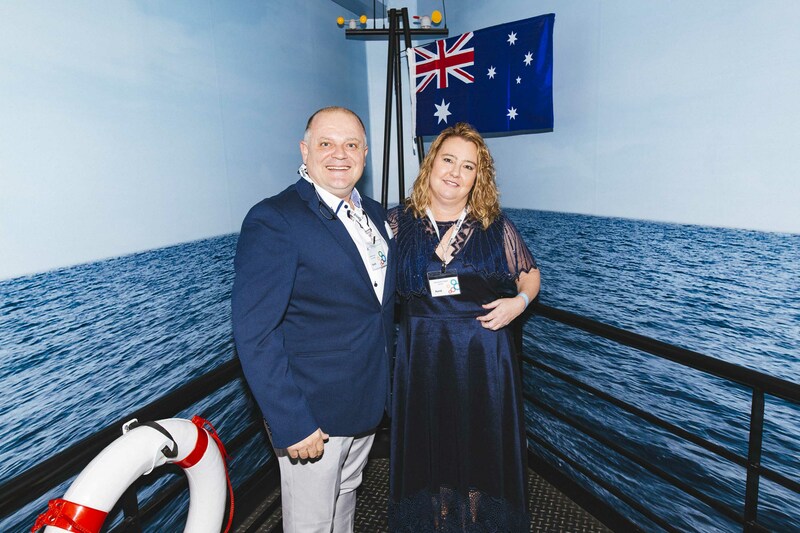 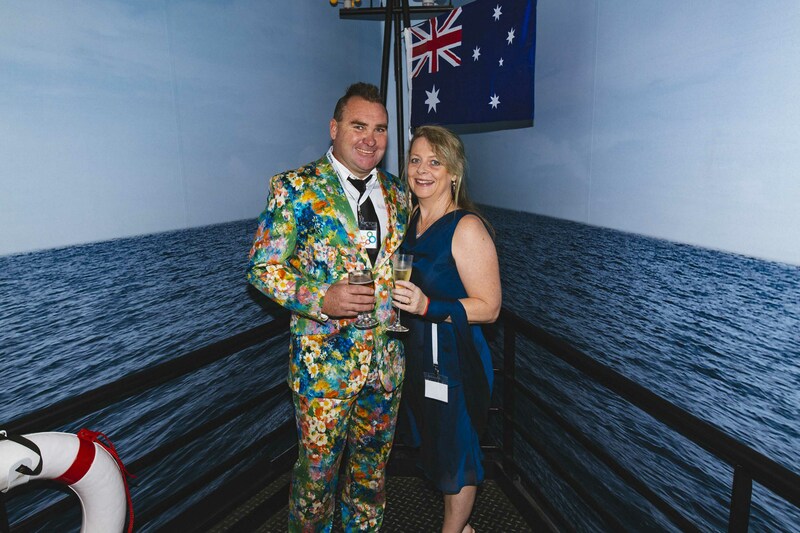 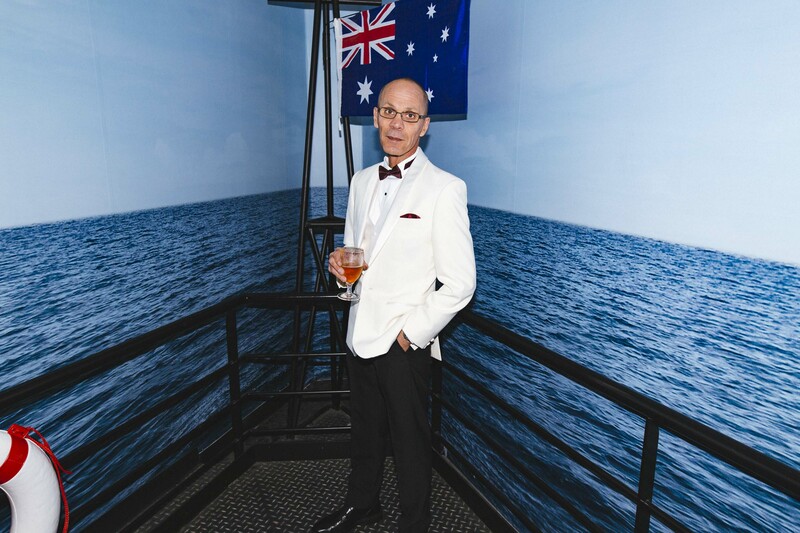 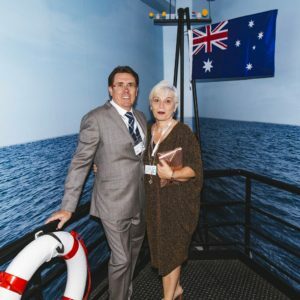 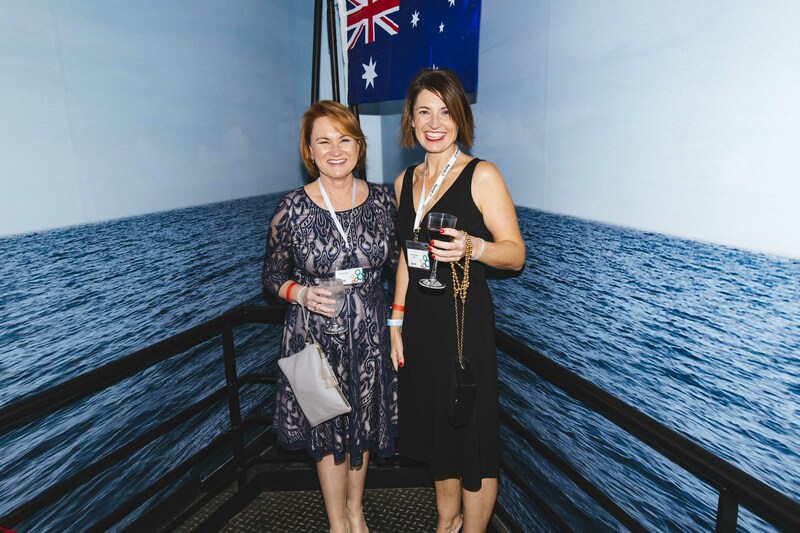 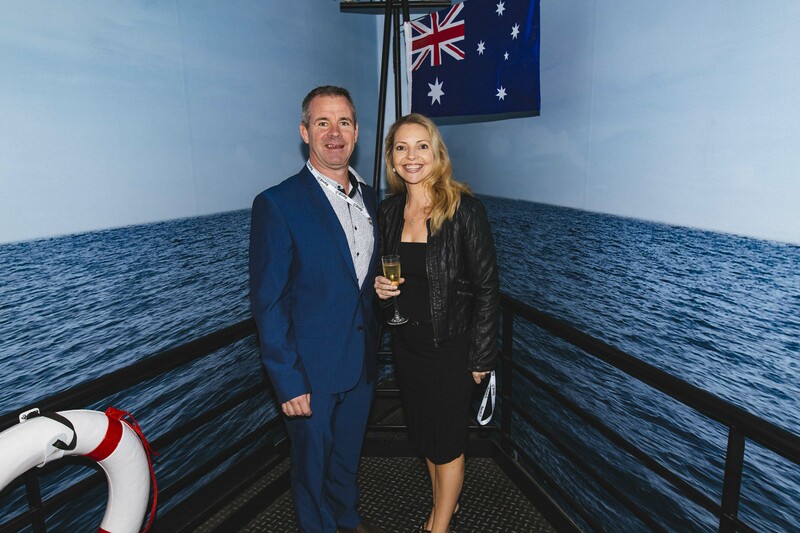 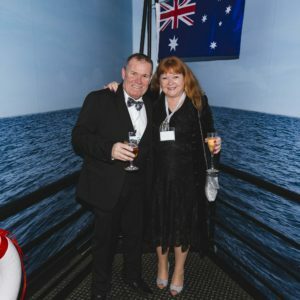 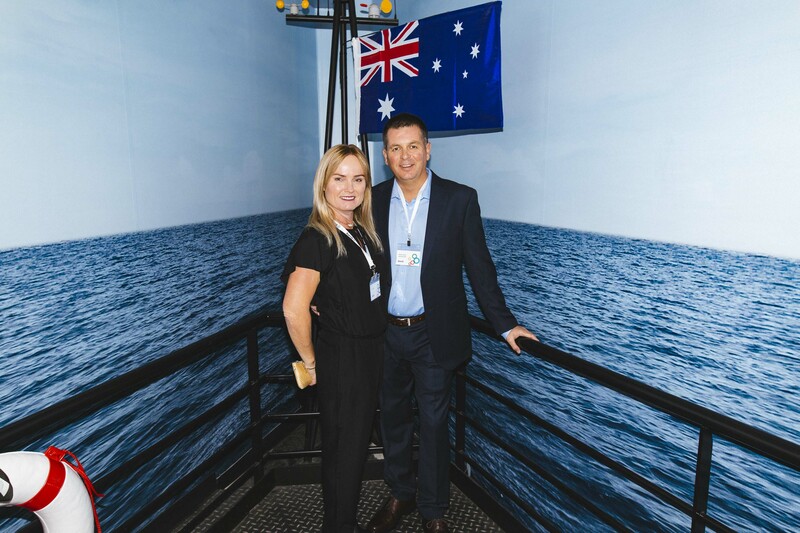 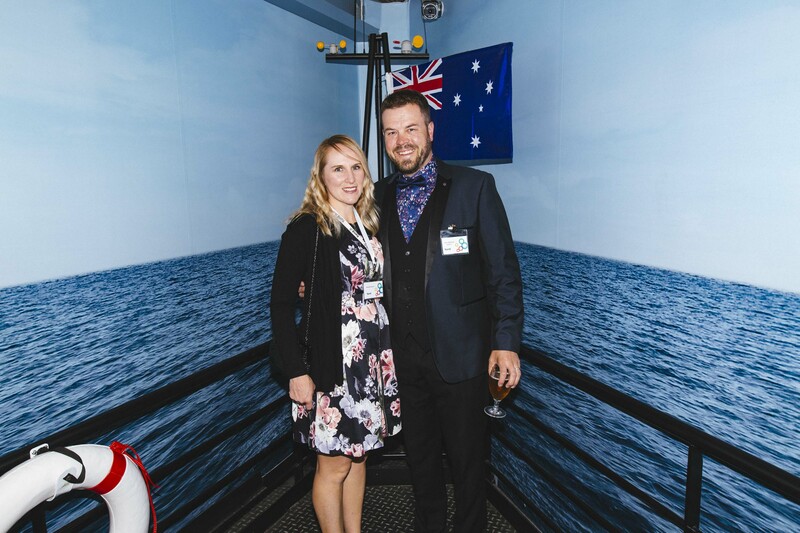 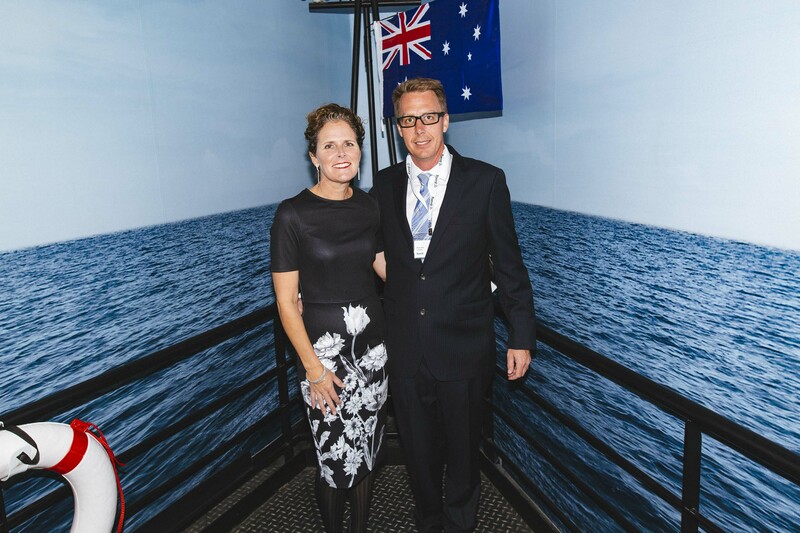 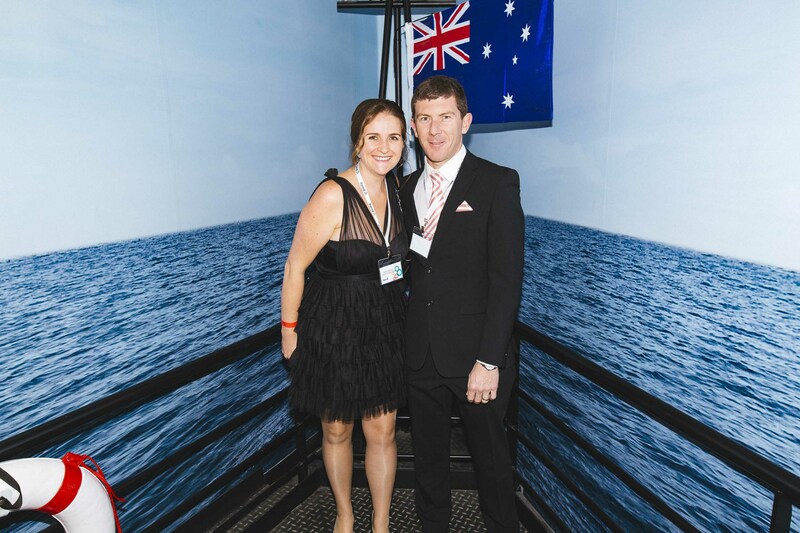 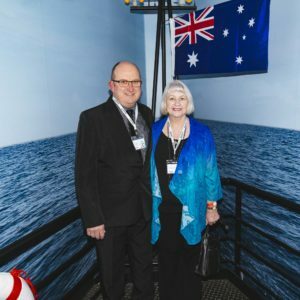 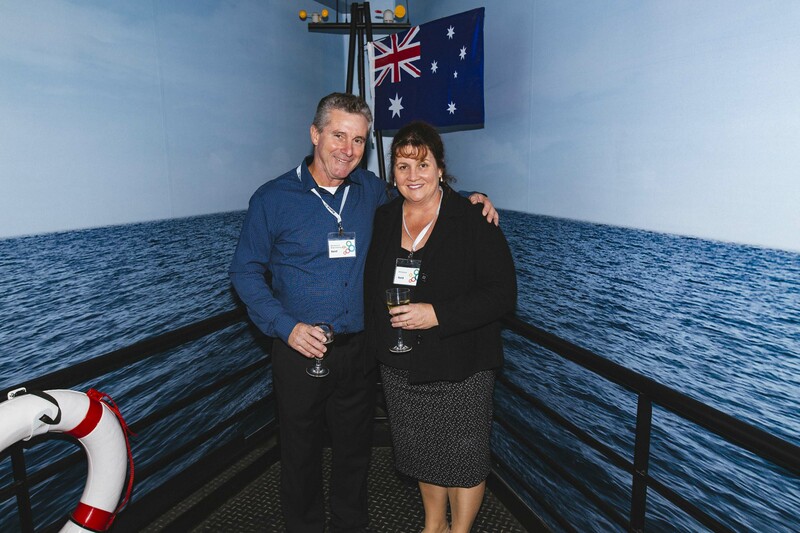 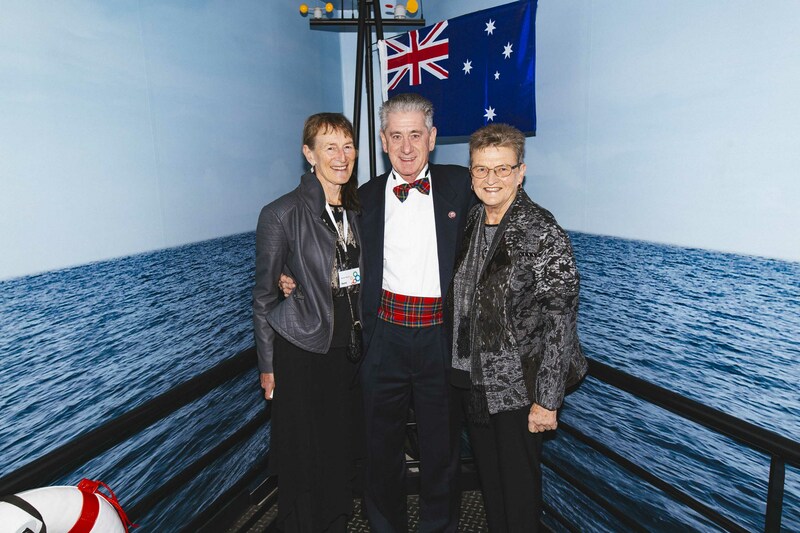 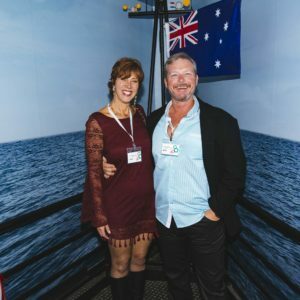 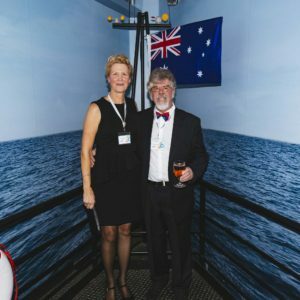 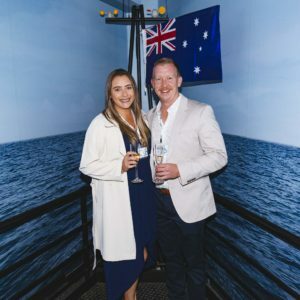 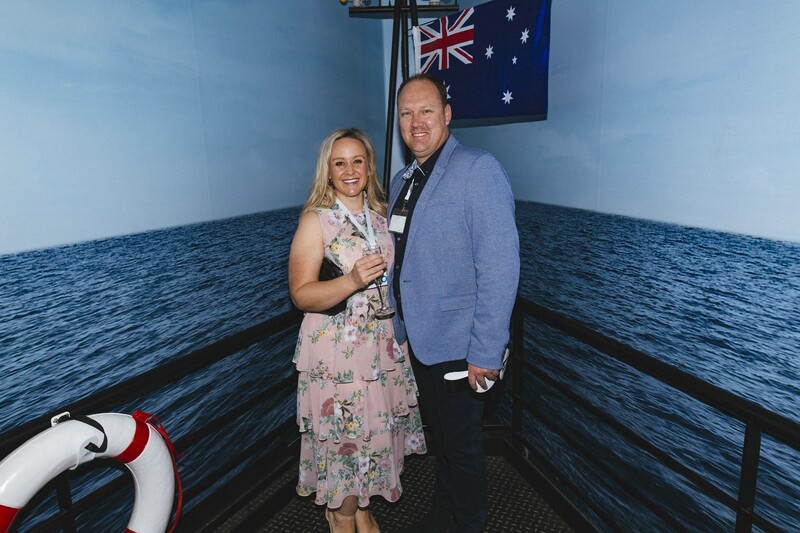 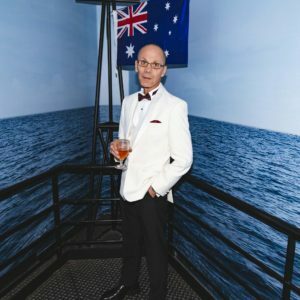 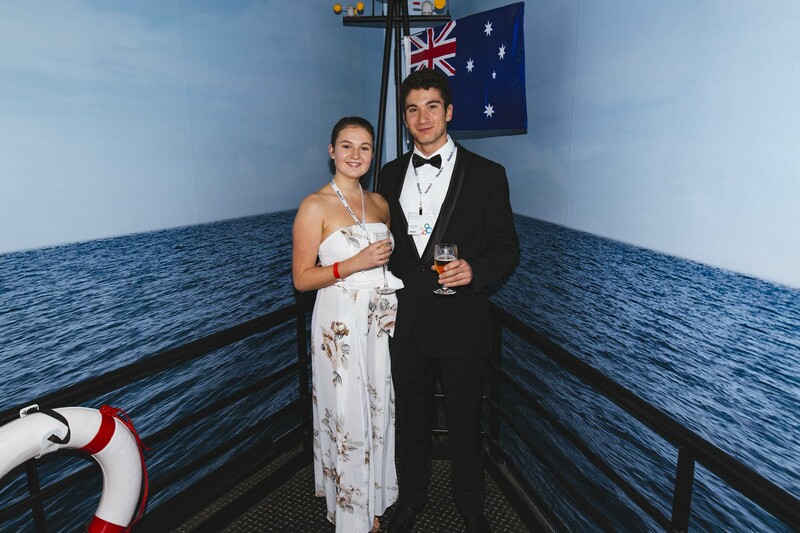 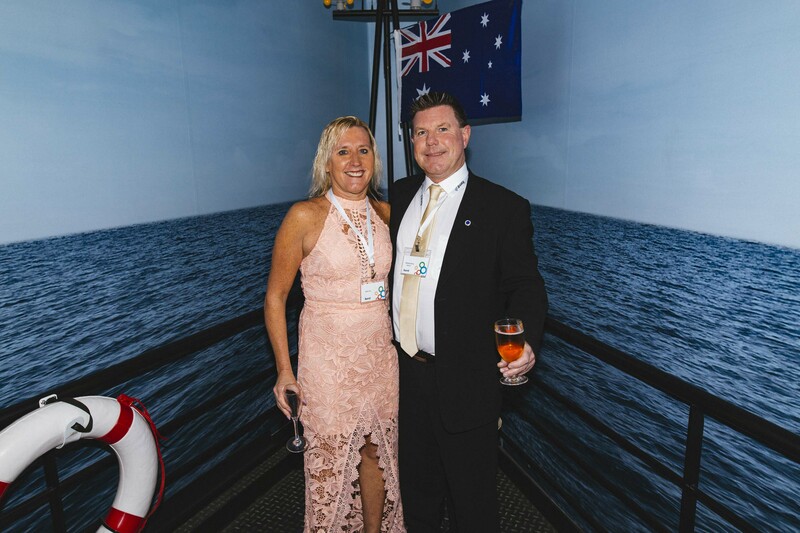 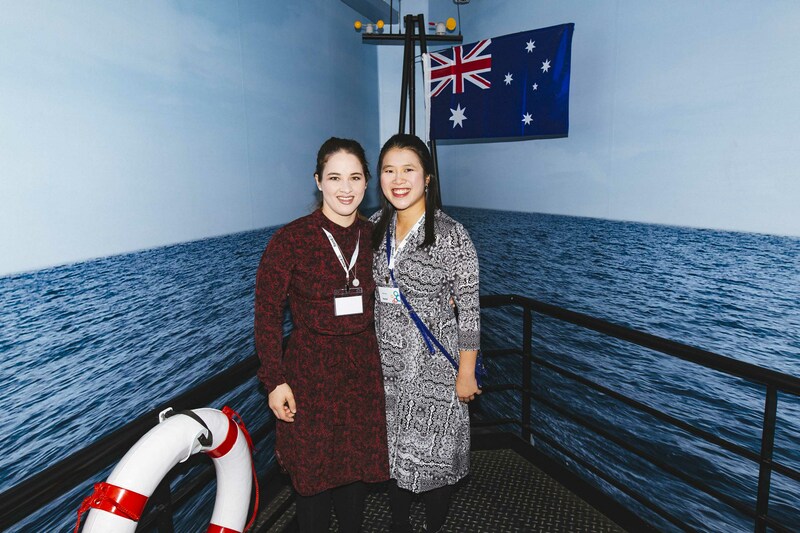 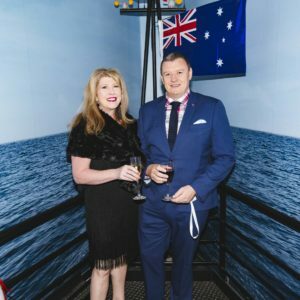 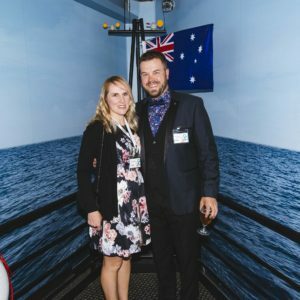 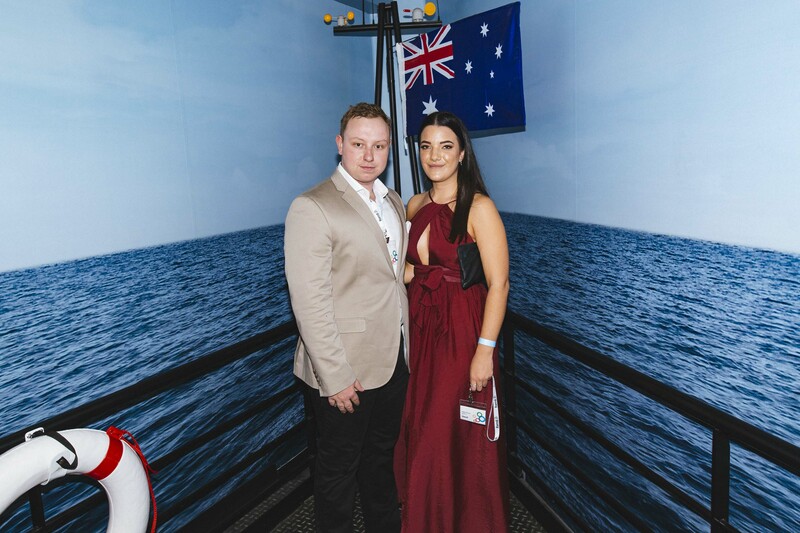 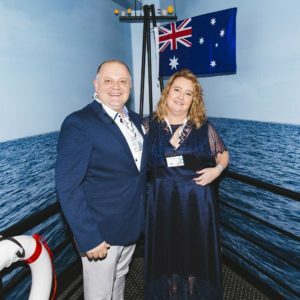 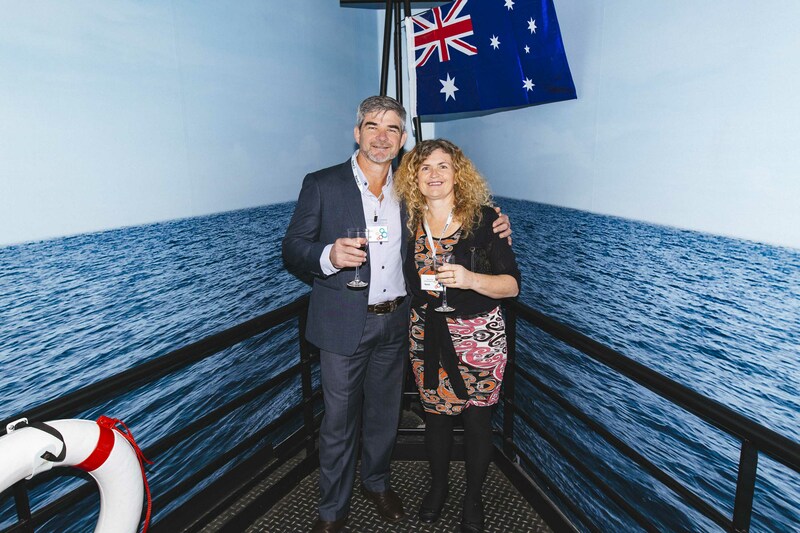 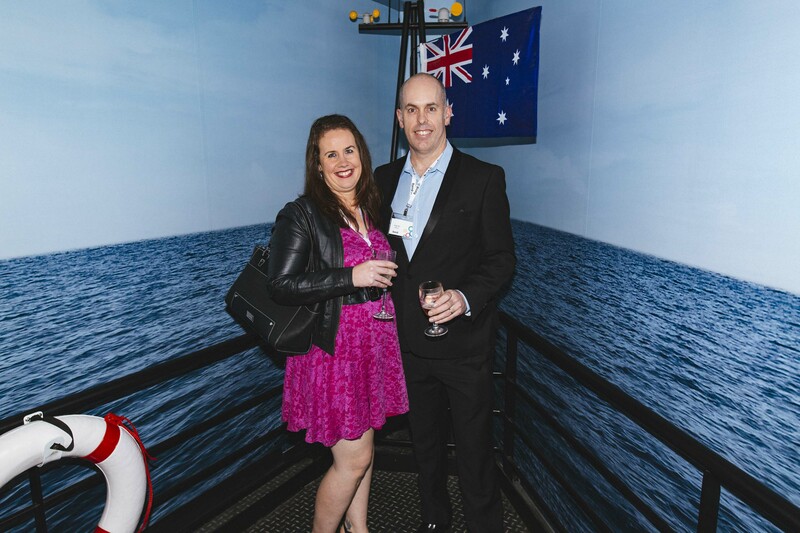 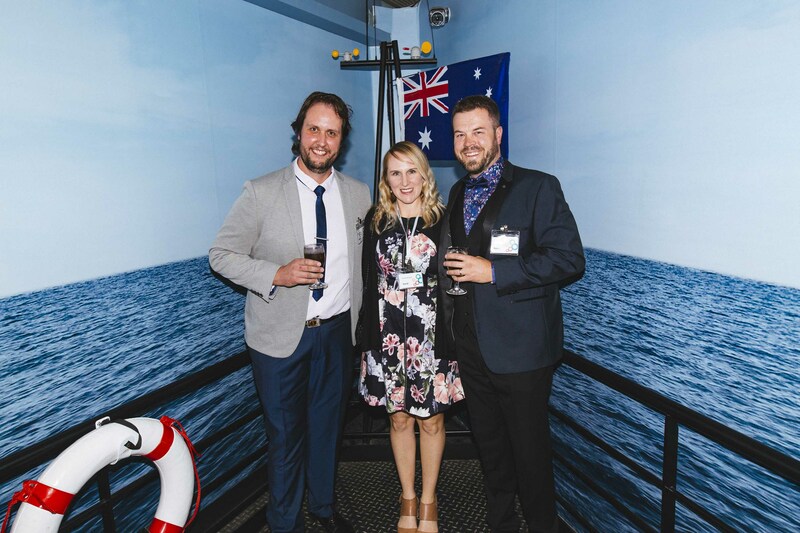 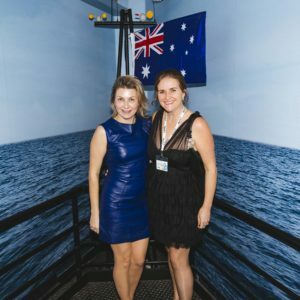 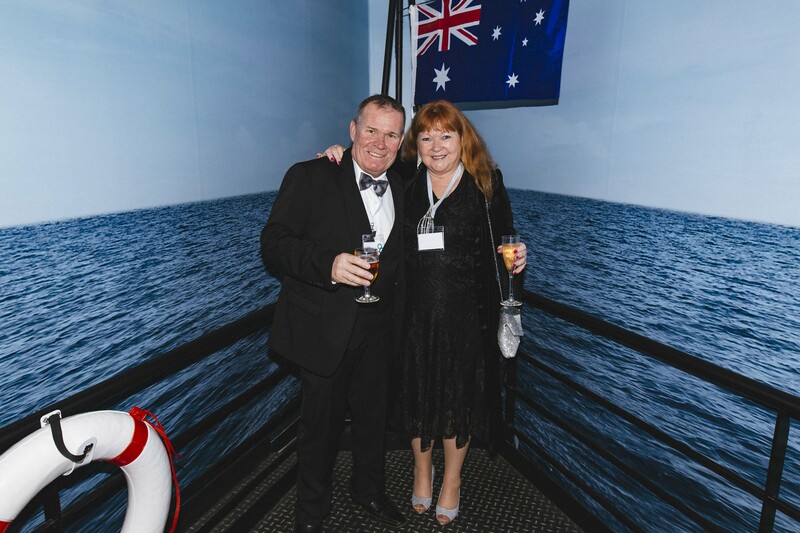 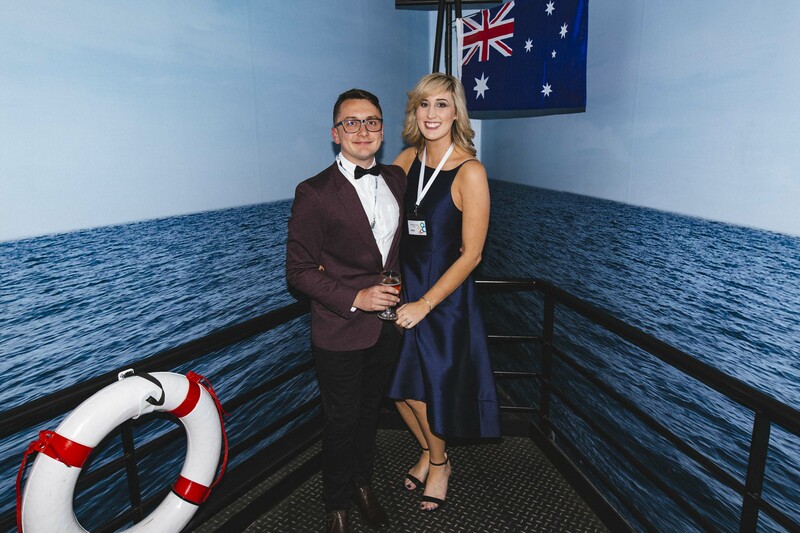 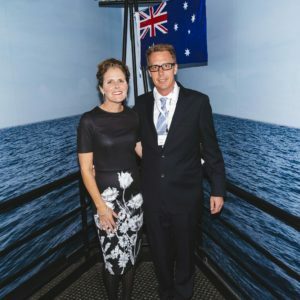 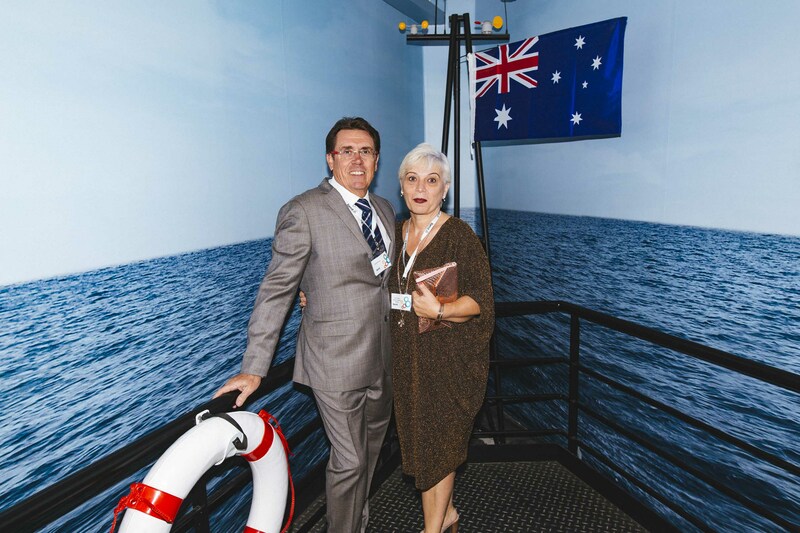 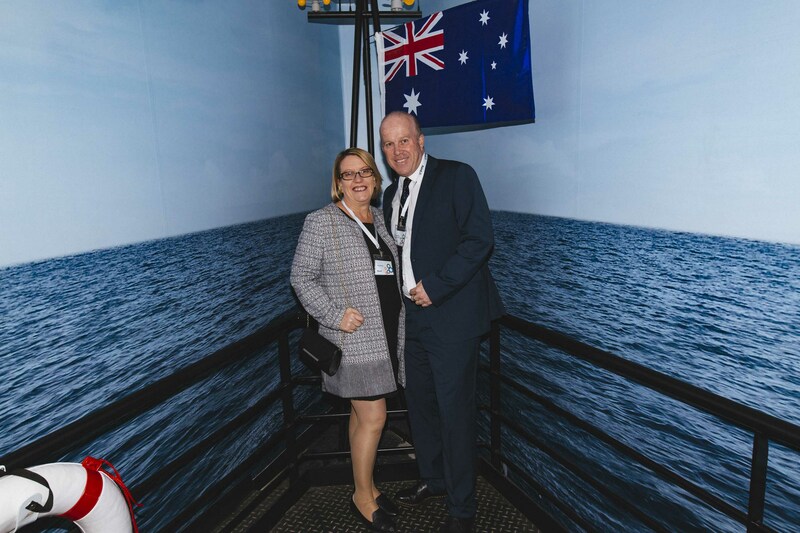 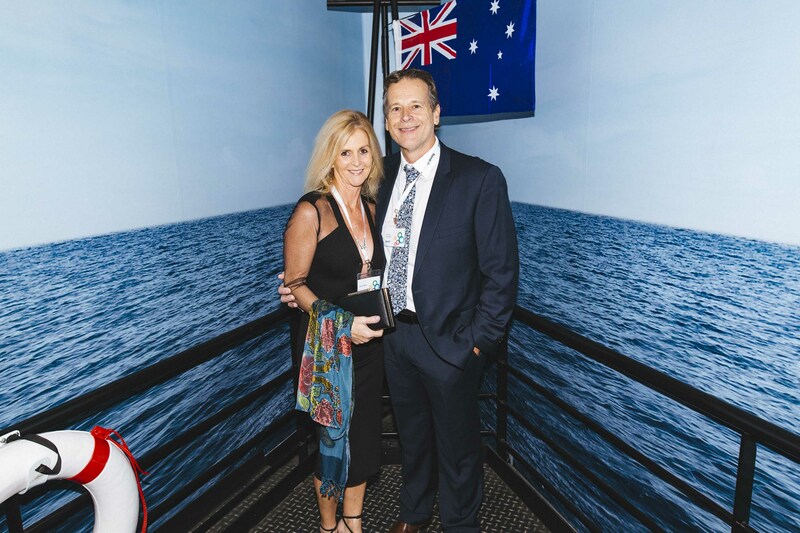 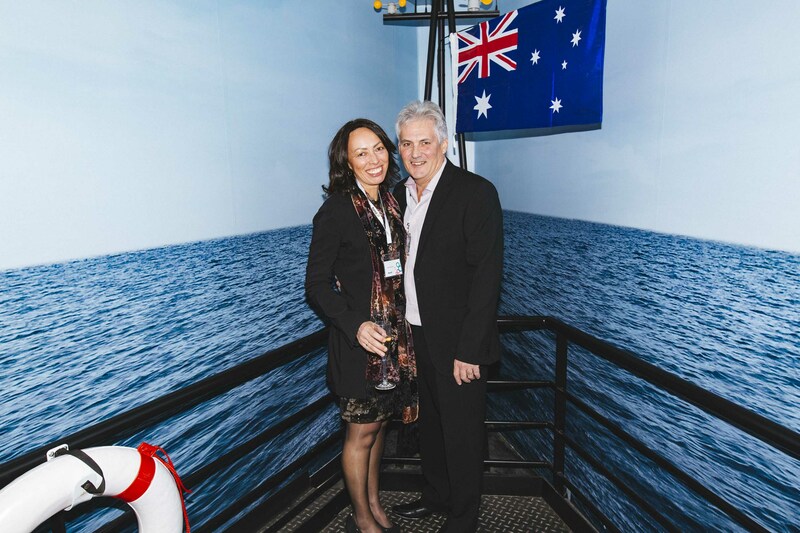 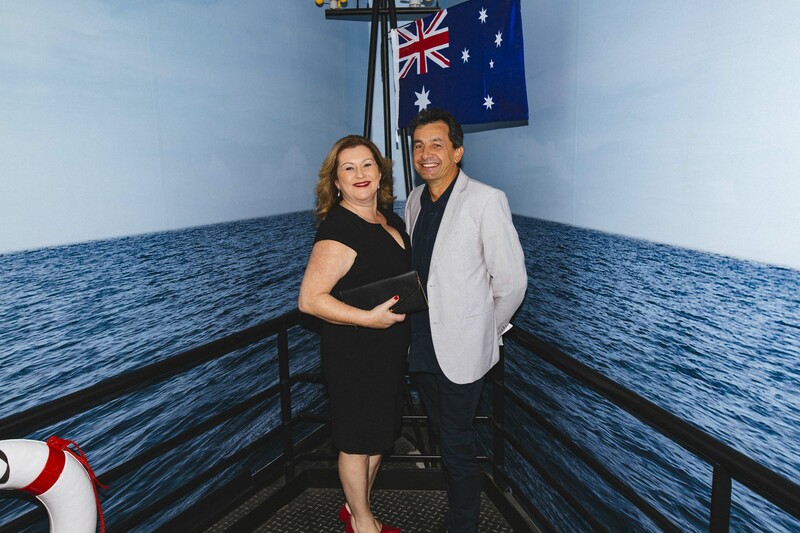 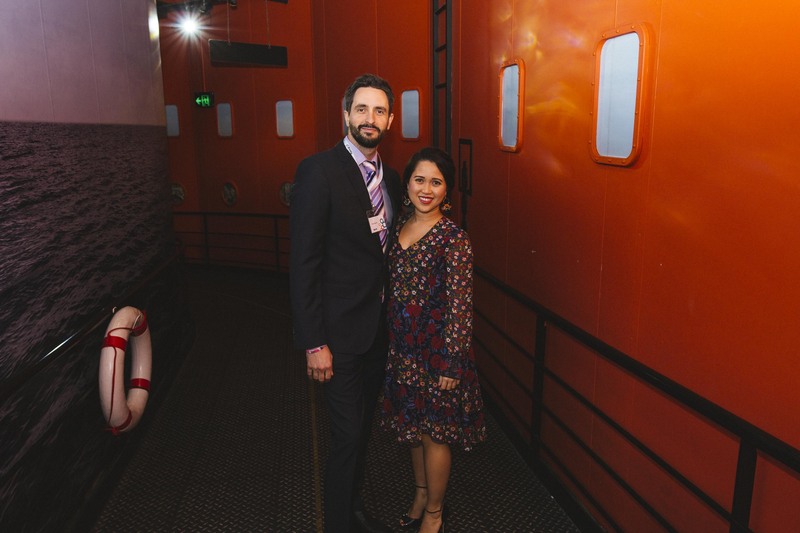 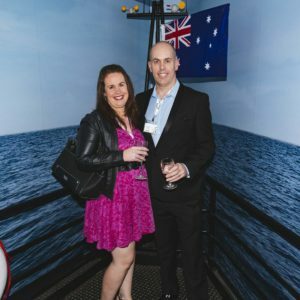 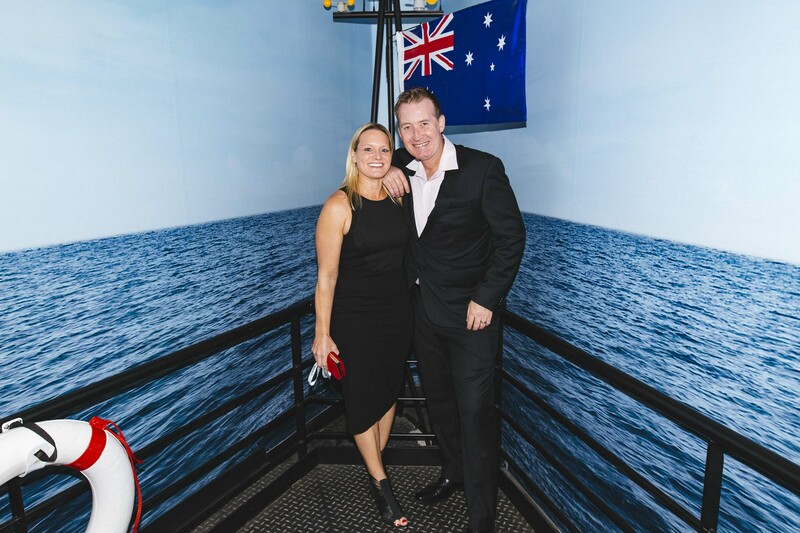 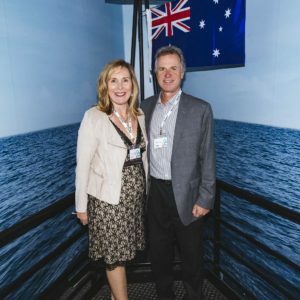 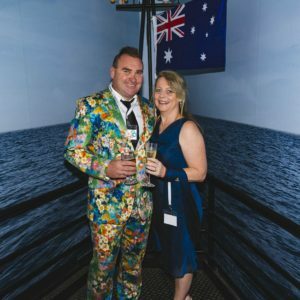 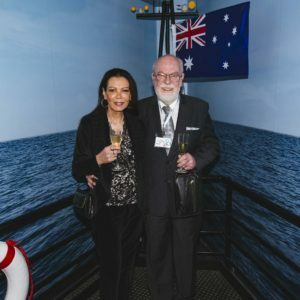 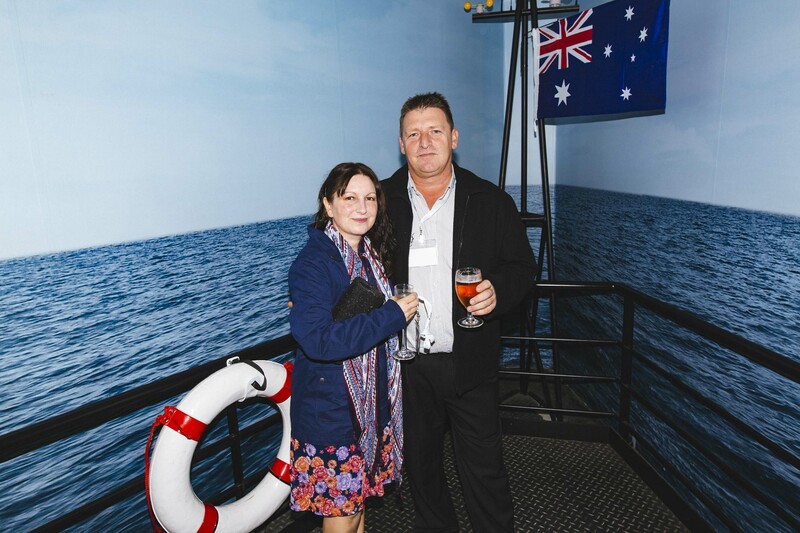 Our chosen venues, Sea Life Aquarium and Madame Tussauds, in Sydney’s Darling Harbour, provided the perfect backdrop. 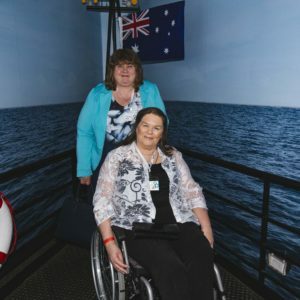 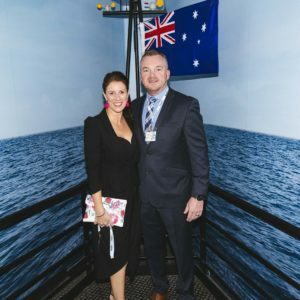 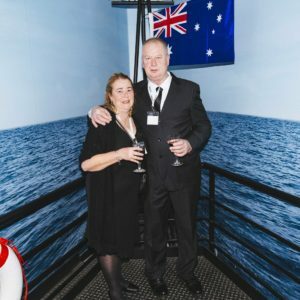 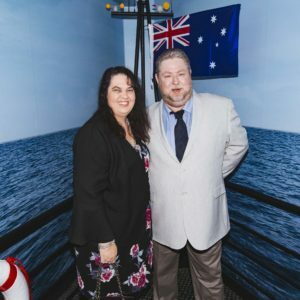 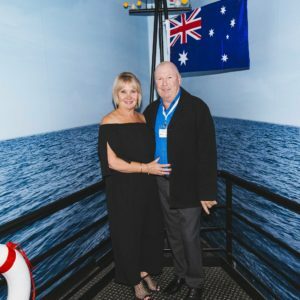 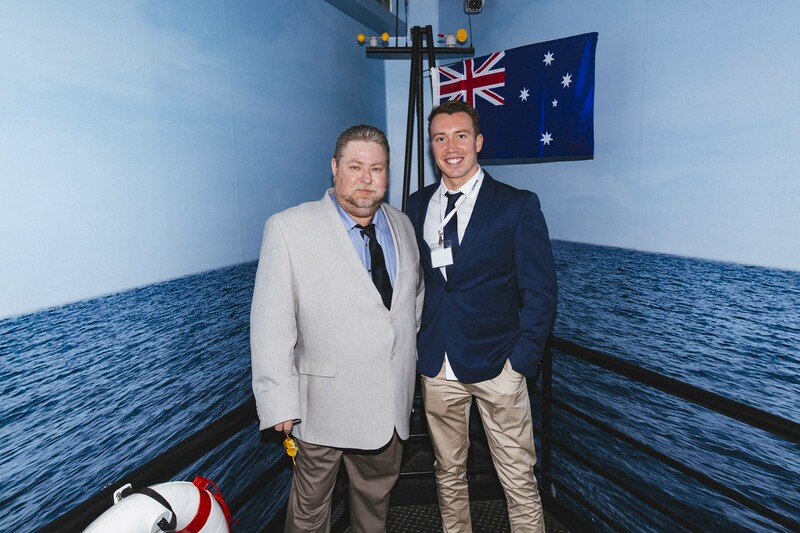 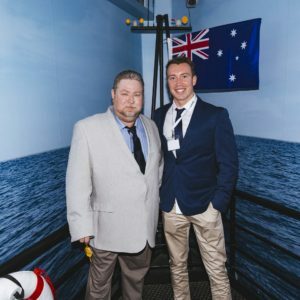 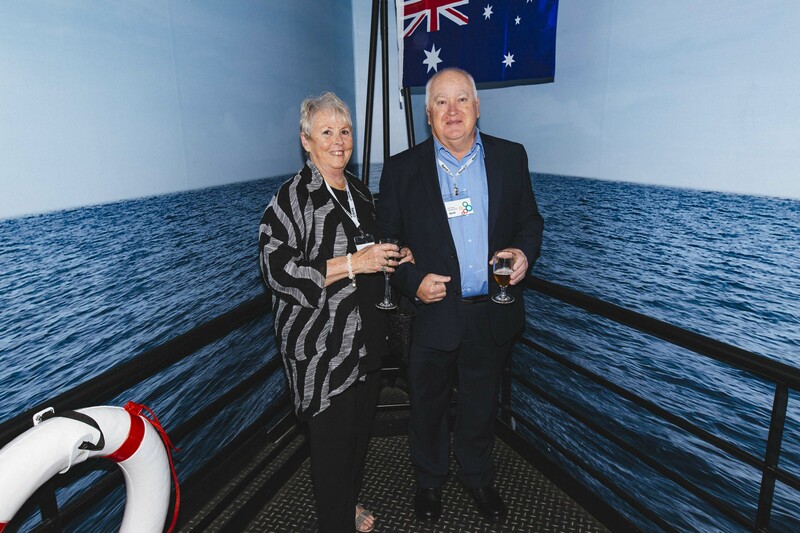 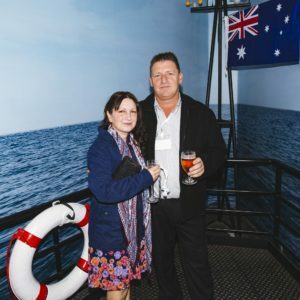 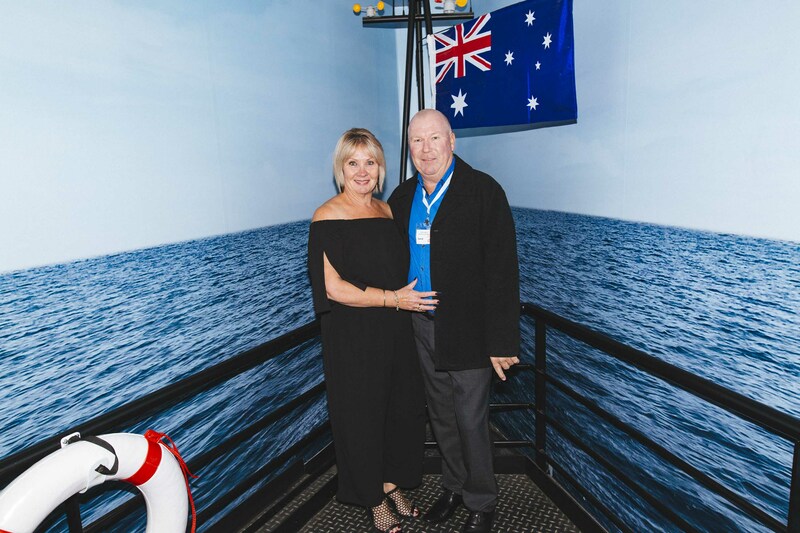 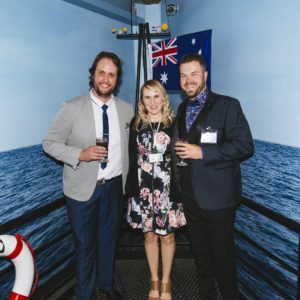 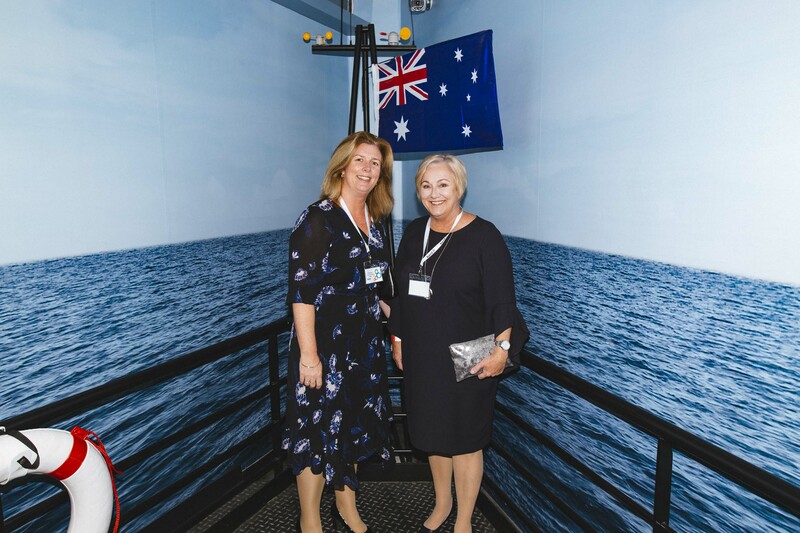 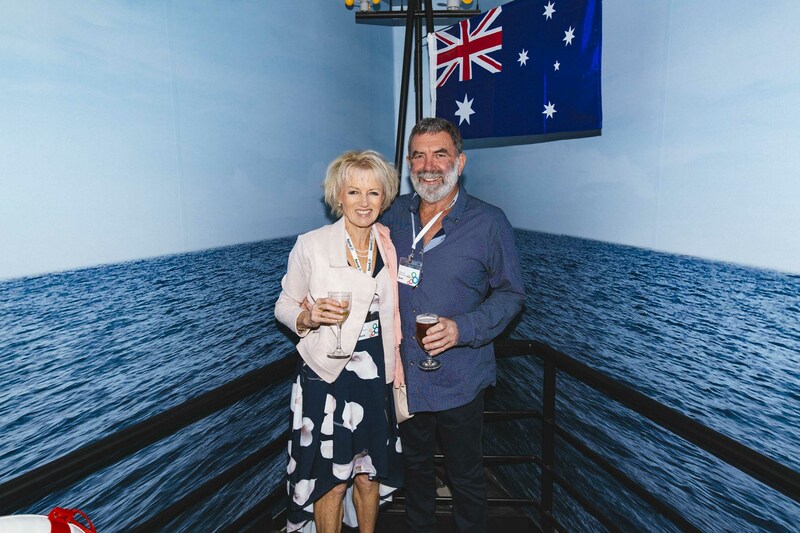 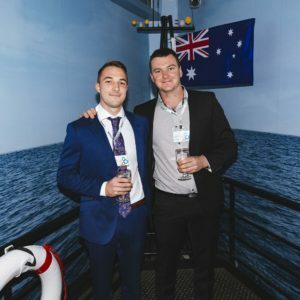 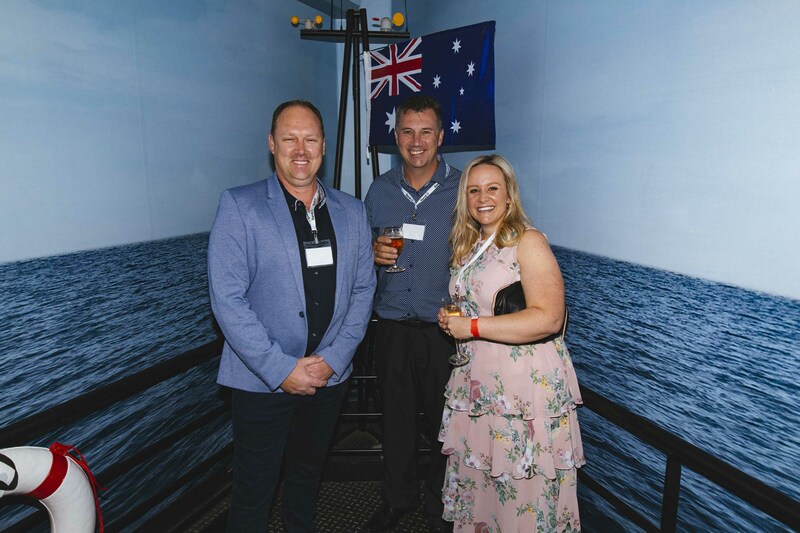 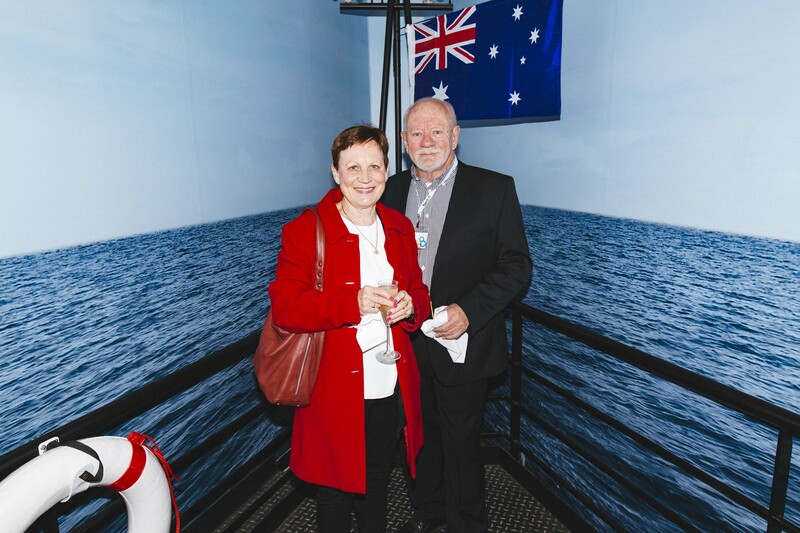 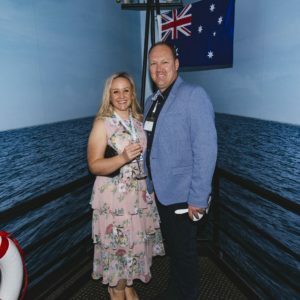 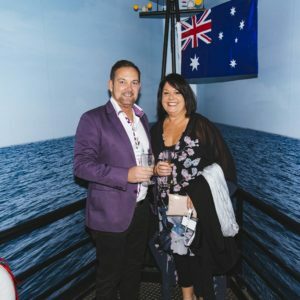 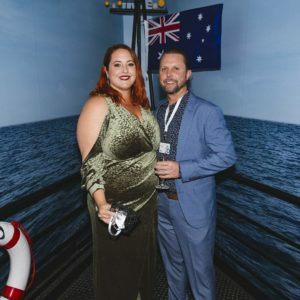 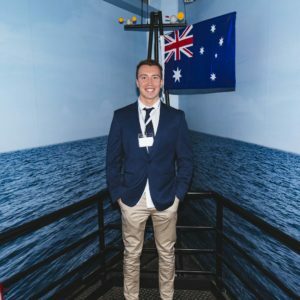 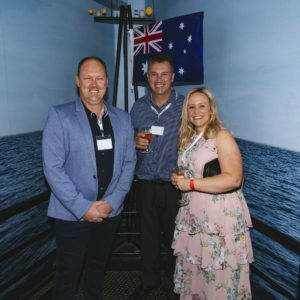 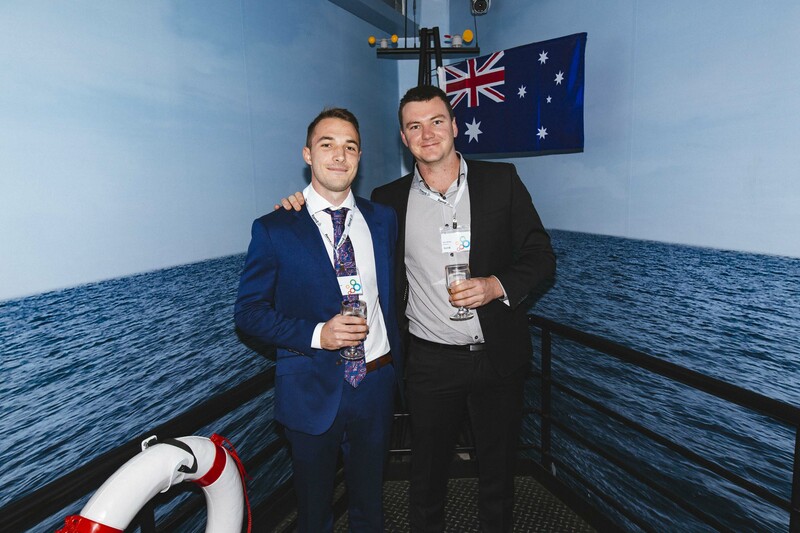 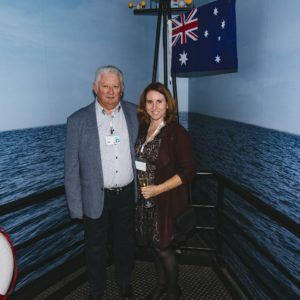 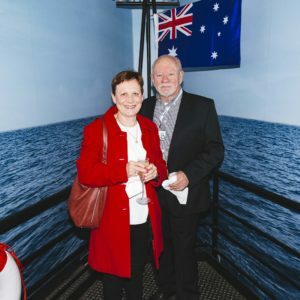 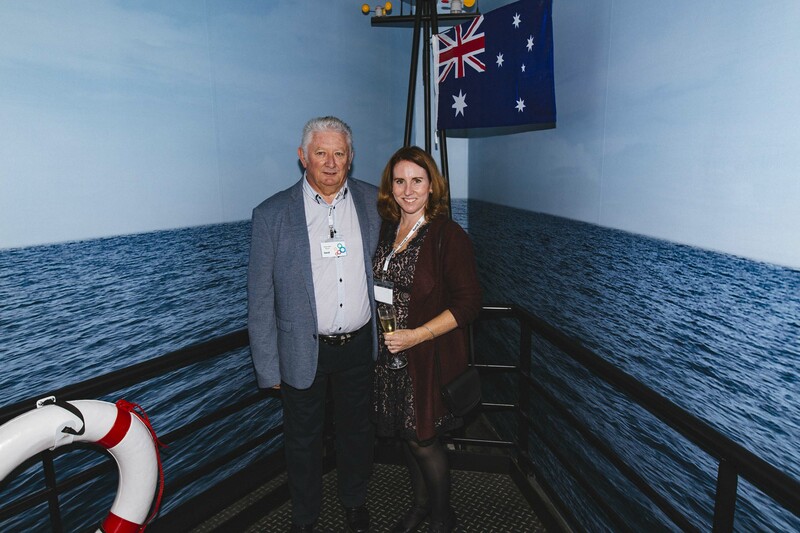 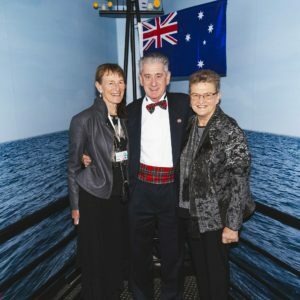 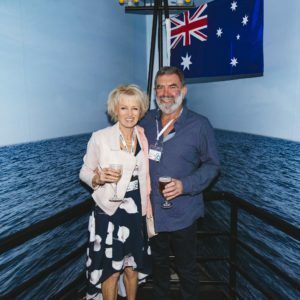 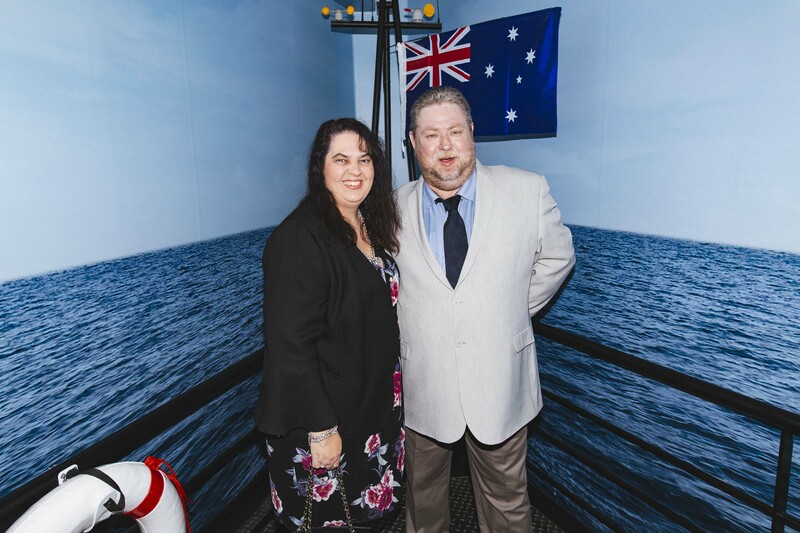 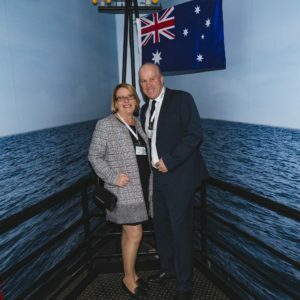 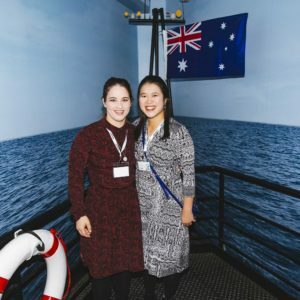 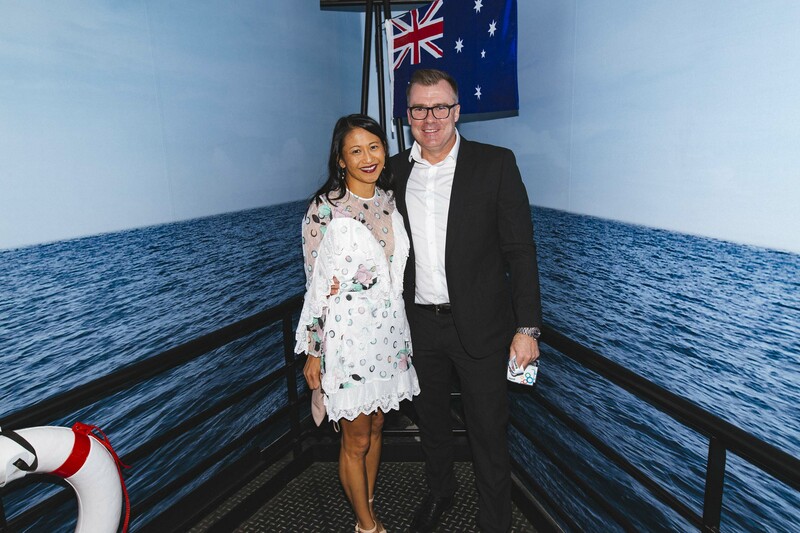 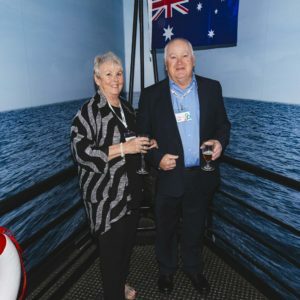 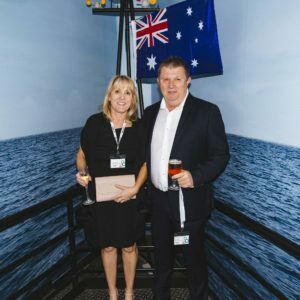 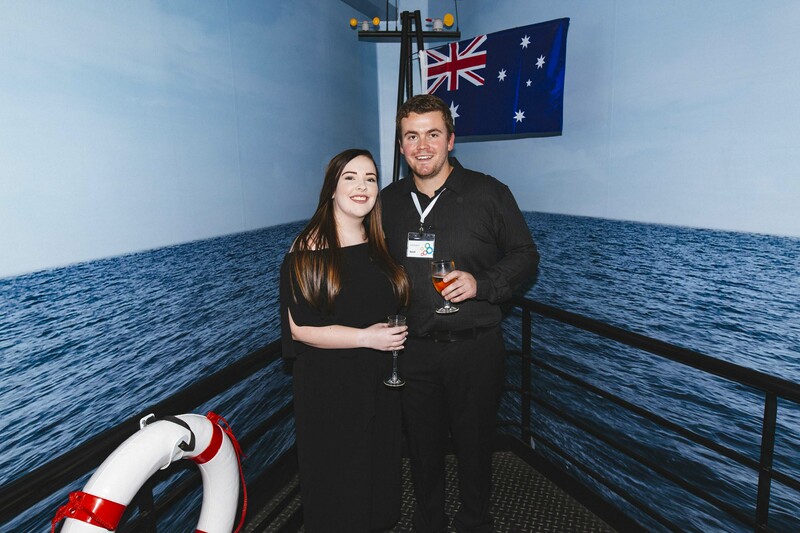 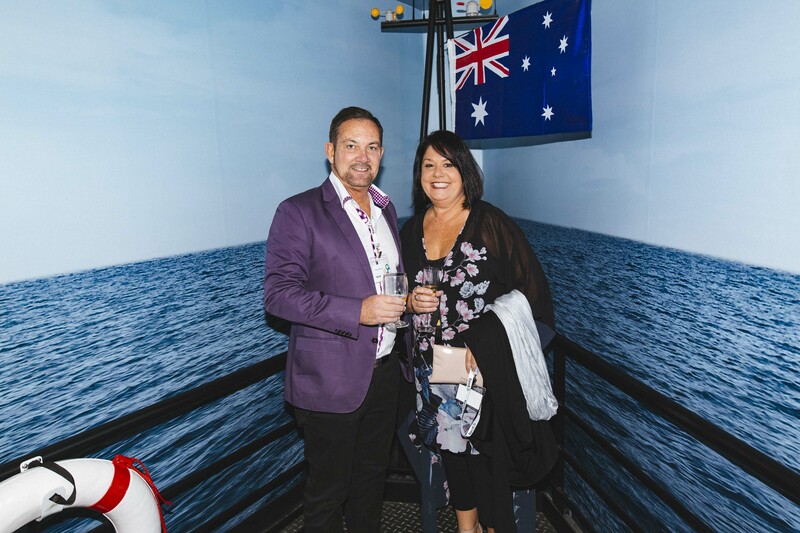 Guests got to weave their way through the Aquarium, from the Penguin Encounter to Shark Valley, and into the Dugong area for the main show, enjoying delicious food and great conversation along the way. 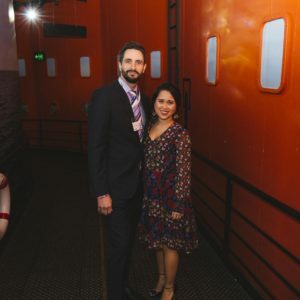 At Madame Tussauds we danced with the stars and enjoyed live music from our good friend, and business collaborator, AniKiko. 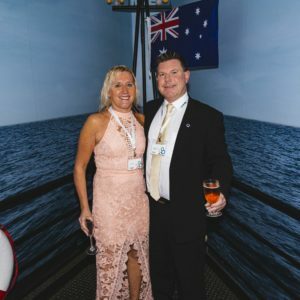 The whole night was just like business – a new surprise around every corner. 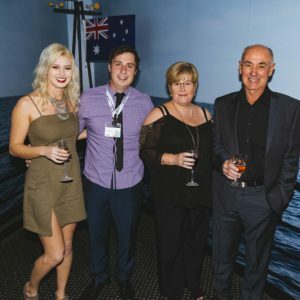 When I was younger reaching 20 years of age was a feat, let alone 20 years in business. 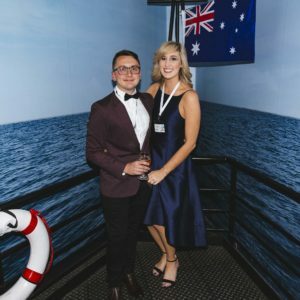 I now realise how far I’ve come. 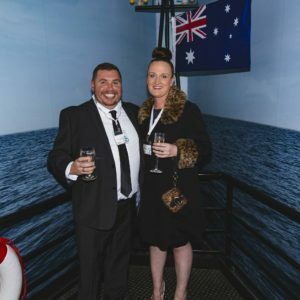 From the early years, sleeping on a job site and not being able to pay the mortgage, to now, owning a thriving business with four branches and almost 75 staff. 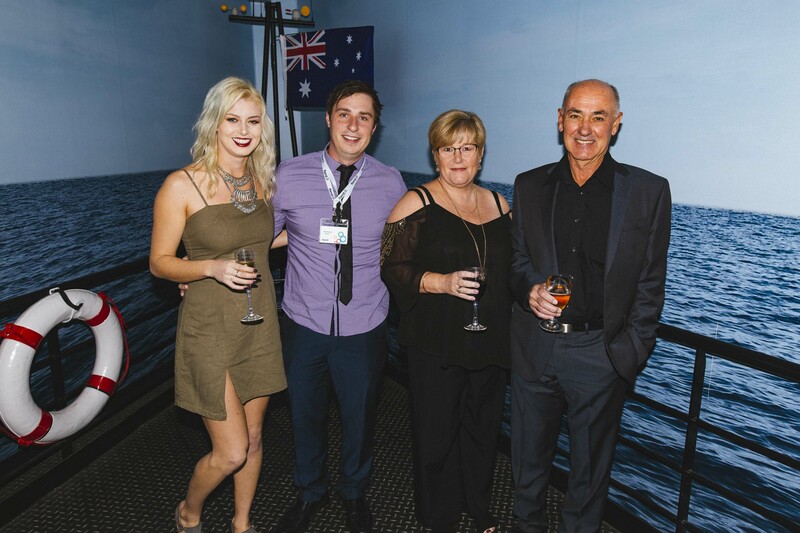 When I think back on it all, I feel truly grateful for all the people I’ve met along the way. 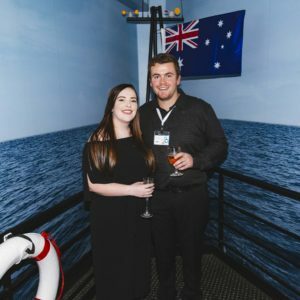 In the day-to-day, our teams spend their hours working with fire detection and alarm systems, sprinkler systems, fire doors, air-handling units and more, but it’s often the moments in between the physical labour that matter most. 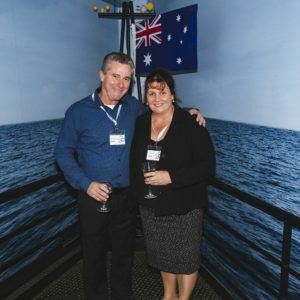 Brief encounters with elderly clients in an aged-care facility or sharing a joke with a facilities manager in a high school – this is where real business and relationships are built. 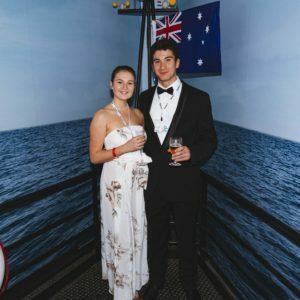 From amazing people comes an amazing culture, and that’s what I’m proudest of at Form1. 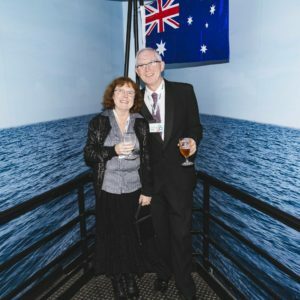 So, as we celebrate 20 years in business, this is a great chance for me to say, thank you! 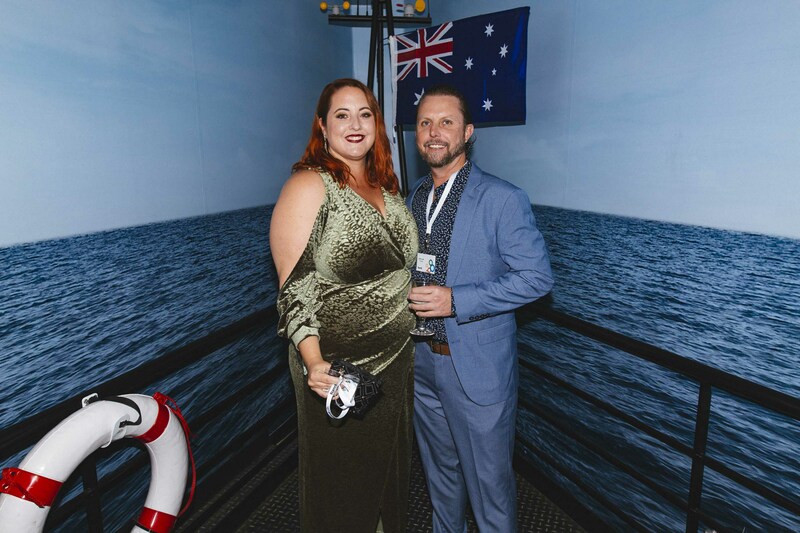 Thank you for being part of our story, for joining us on the journey and making every moment count because without you, our people, nothing else matters. 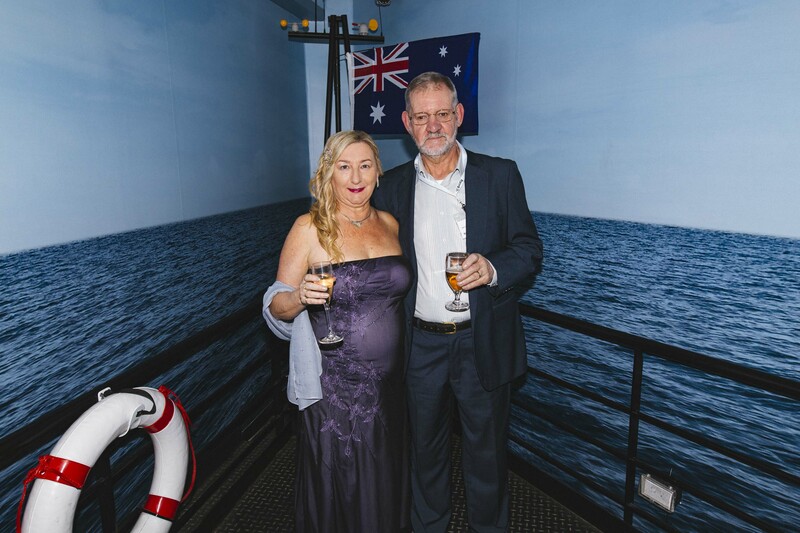 Enjoy the video and photo gallery below, and here’s to another 20 years! 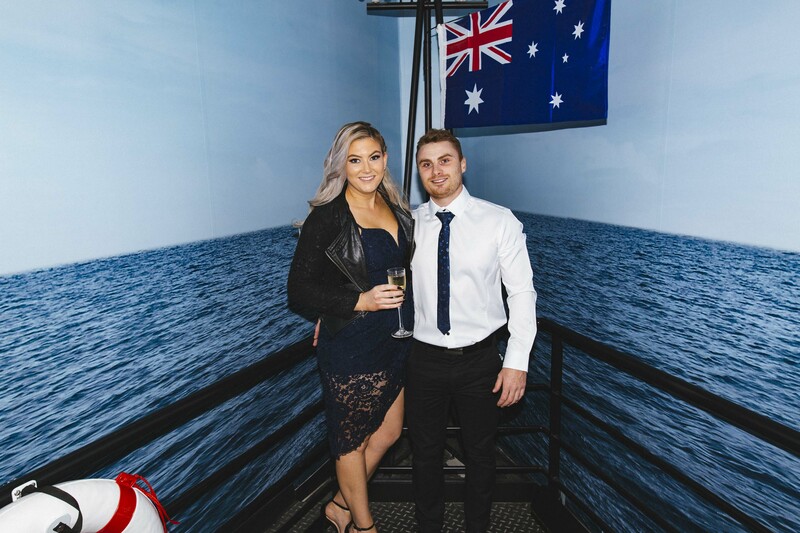 We’d love to know what you’re celebrating in 2018. 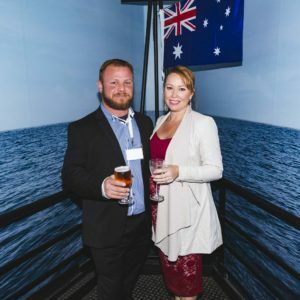 Click here and email us to share your story.